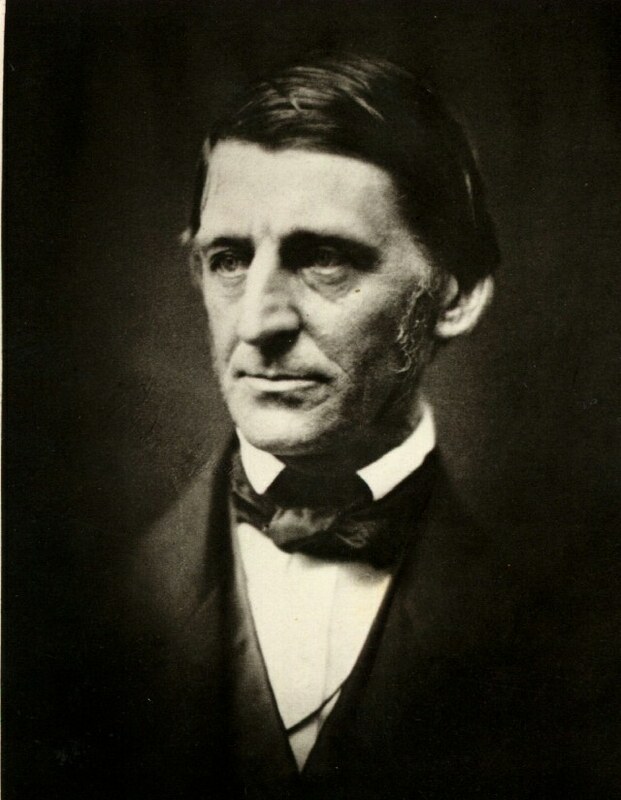 On his return to the United States in 1833, Emerson settled in Concord, Massachusetts, and became active as a lecturer in Boston. His addressesâ&#128;’including “The Philosophy of History,” “Human Culture,” “Human Life,” and “The Present Age”â&#128;’were based on material in his Journals (published posthumously, 1909-1914), a collection of observations and notes that he had begun while a student at Harvard. His most detailed statement of belief was reserved for his first published book, Nature (1836), which appeared anonymously but was soon correctly attributed to him. The volume received little notice, but it has come to be regarded as Emerson’s most original and significant work, offering the essence of his philosophy of transcendentalism.